It's the last monday of the year and that means our last Release Monday of 2012! I've got three books for you that are being released today and 3 others that came out earlier this month, but are also worth mentioning. I'm really looking forward to many awesome releases to share with you in 2013! 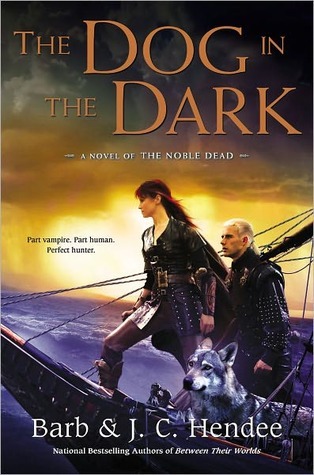 Barely escaping the city of Calm Seatt — and the elven assassins hunting them — Magiere, Leesil, and the elven dog Chap sail south in their quest to find the powerful orb of Air before their enemies do. But they are not alone, much to their frustration. The aging elven assassin, Brot’an, has forced himself on them by offering his protection for Magiere from enemies among his own caste. Chap doesn’t believe this ruse and seeks to uncover the assassin’s true agenda — as well as the cause of the secret civil war that has erupted into the open among Brot'an's people. Meanwhile Magiere is struggling with her own dark nature, using Leesil’s love as an anchor to keep her grounded. For the personal price she paid to procure the orb of Fire up in the northern “Wastes” was more than she thought — and more than she wants to reveal to anyone else. But that is exactly what the cunning Brot’an wants to know. And he is willing to do whatever it takes — even if he must reveal his own dreaded secrets that may cost the entire party their lives. 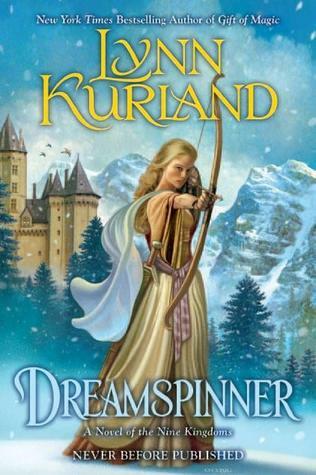 New York Times bestselling author Lynn Kurland’s enthralling Nine Kingdoms saga brings together a weaver’s apprentice and the son of a mage, both fighting to save the Nine Kingdoms from peril. 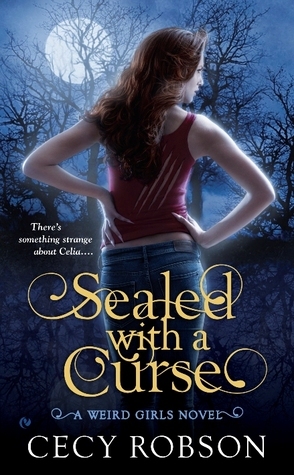 Aisling of Bruadair has lived a provincial life, heedless of the evil creeping over her land. That ordinary existence changes forever, though, when she is sent to the opposite end of the world to find a master swordsman. If she fails, her life--and her country's safety--will be forfeit. She just never expected that swordsman to be a wounded elven prince masquerading as a simple soldier. Powerless and scarred from a long-ago conflict, Rùnach of Ceangail has spent years in obscurity, ignoing battles he can no longer fight. 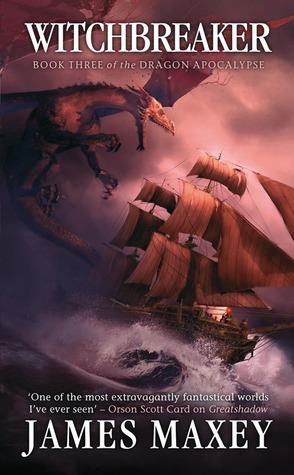 And although he has been drawn back into the world, he fully intends to live an unremarkable life far away from events he knows he cannot change... Until Rùnach meets Aisling and realizes that she is far more than what she seems, that their alliance has attracted unwelcome notice, and that some battles must be fought. All his life, Moon roamed the Three Worlds, a solitary wanderer forced to hide his true nature — until he was reunited with his own kind, the Raksura, and found a new life as consort to Jade, sister queen of the Indigo Cloud court. But now a rival court has laid claim to him, and Jade may or may not be willing to fight for him. Beset by doubts, Moon must travel in the company of strangers to a distant realm where he will finally face the forgotten secrets of his past, even as an old enemy returns with a vengeance. The Fell, a vicious race of shape-shifting predators, menaces groundlings and Raksura alike. Determined to crossbreed with the Raksura for arcane purposes, they are driven by an ancient voice that cries out from . 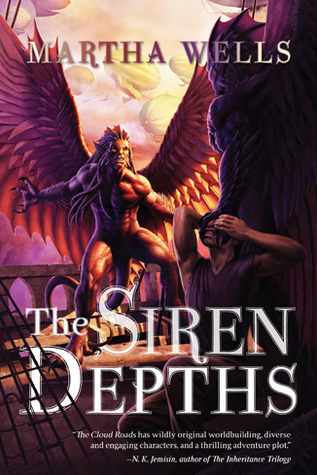 . . .The siren depths. The first short story collection by award-winning author Ekaterina Sedia! One of the more resonant voices to emerge in recent years, this Russian-born author explores the edge between the mundane and fantastical in tales inspired by her homeland as well as worldwide folkloric traditions. 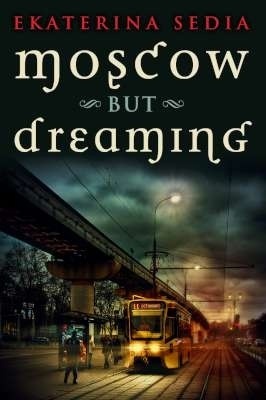 With foreword by World Fantasy Award-winner Jeffrey Ford, Moscow But Dreaming showcases singular and lyrical writing that will appeal to fans of slipstream and magical realism, as well as those interested in the uncanny and Russian history.